We recognise that as EVs are becoming more mainstream, we need to increase charging facilities nationwide. 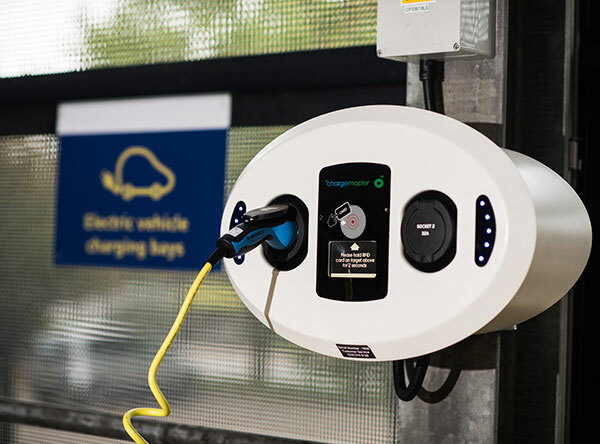 As ranges increase and the public start to rely on their EVs for longer journeys, we want to ensure that we build a reliable, efficient and maintained network of rapid and destination chargers. 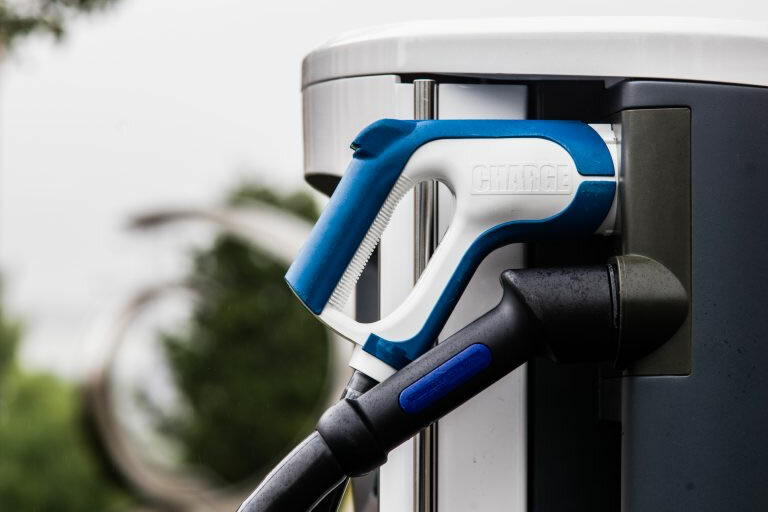 Our Mission is to install rapid chargers at major motorways and A-road junctions across the UK. By 2020 there could be over one million EV drivers in the UK. Installing charging points encourages them to visit your site more often. This has the potential to increase your revenue and improve your green image. BP Chargemaster is heavily investing into expanding our network and is working with our partner site owners to grow even further. We’ll discuss all requirements with you upon an introductory call to discuss your charging needs and evaluate site suitability. 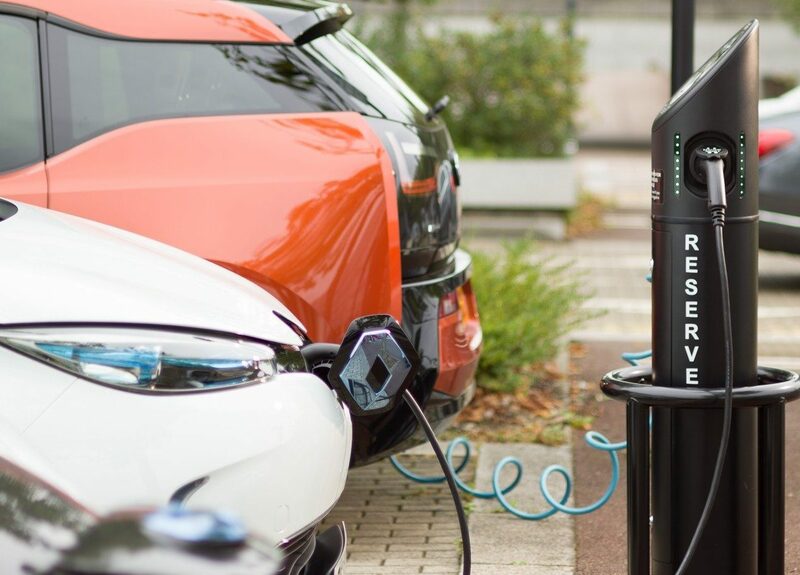 Help your visitors join the ever-increasing band of electric drivers, whilst also demonstrating your commitment to the environment. 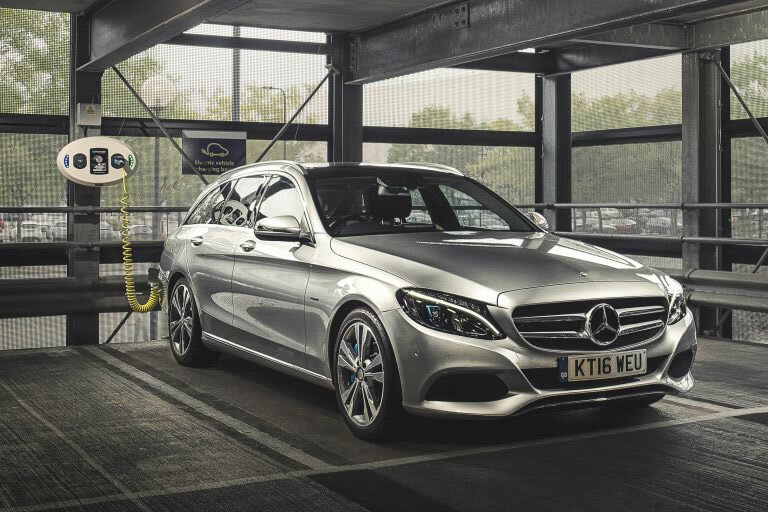 Our bespoke range of market-leading premium workplace charging solutions makes this easy and rewarding.